Also known as Cup Square Hex Bolts. Available in variety of different lengths and diameters. 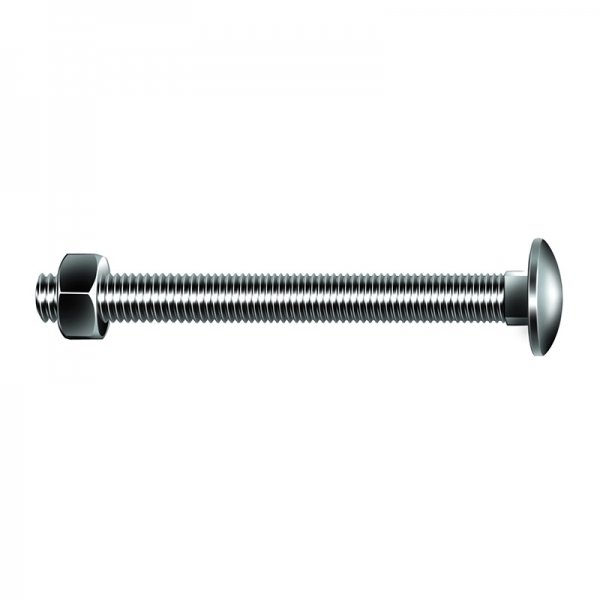 All of our coach bolts are bright zinc plated.